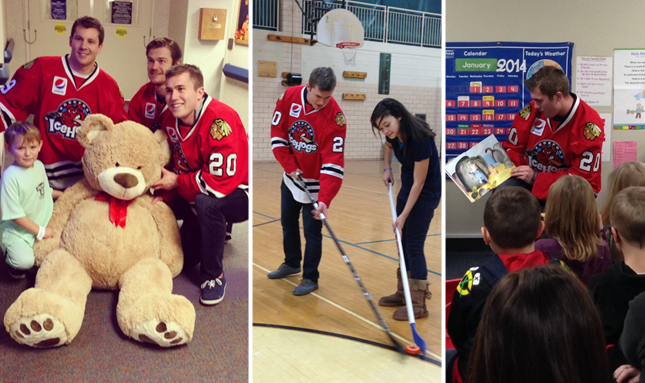 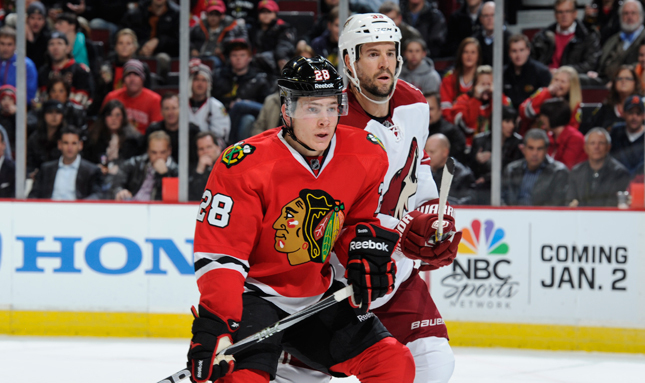 Ben Smith’s journey to the NHL hasn’t been easy, but he's ready to help the Blackhawks defend their title. 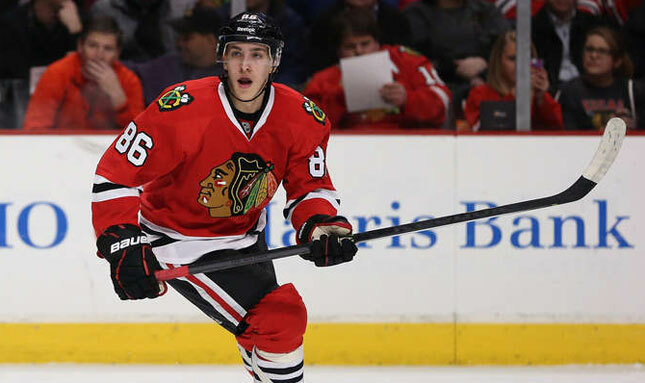 Nine forwards, three defensemen and one goaltender join Blackhawks for Stanley Cup Playoffs. 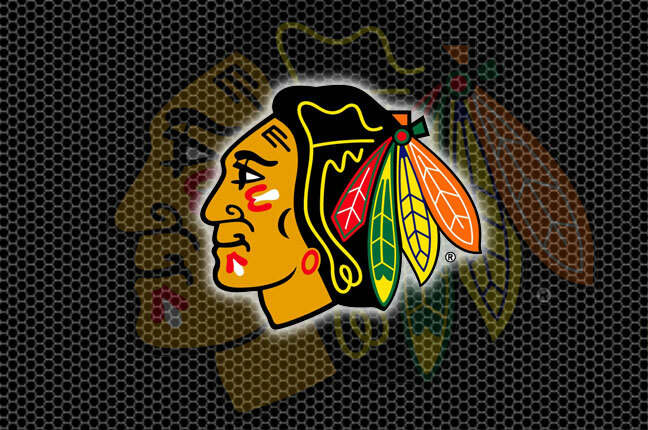 Combo joins Blackhawks for playoff race. 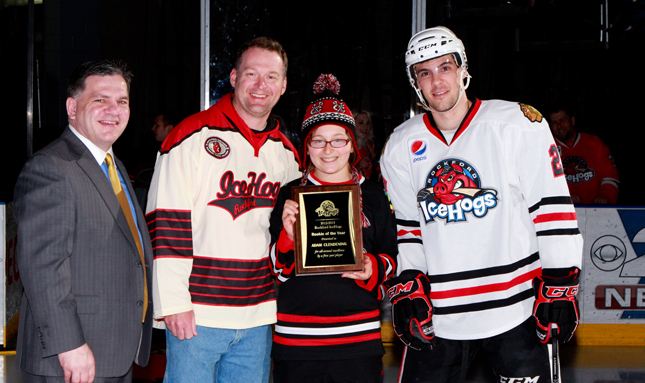 Most Valuable Player among eight awards announced. 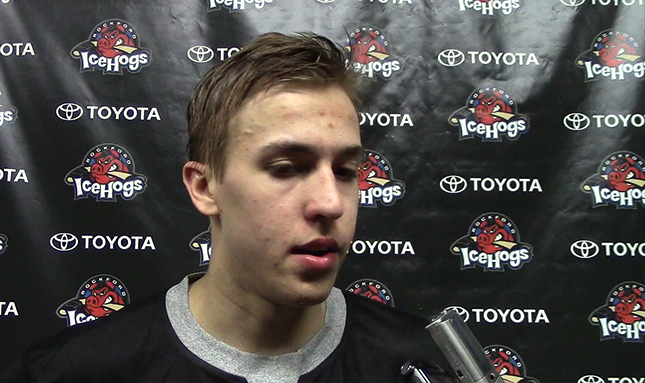 Alex Broadhurst, Teravianen, and Dent talk to the media about the team's playoff hopes. 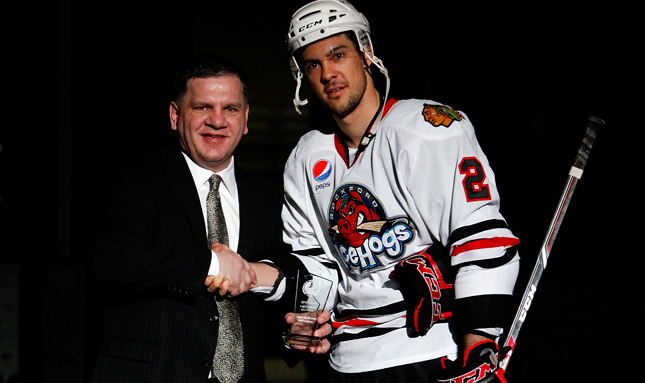 IceHogs Head Coach Ted Dent, along with Adam Clendening and Pat Mullane were at Bud Light Hog Talk on Monday. 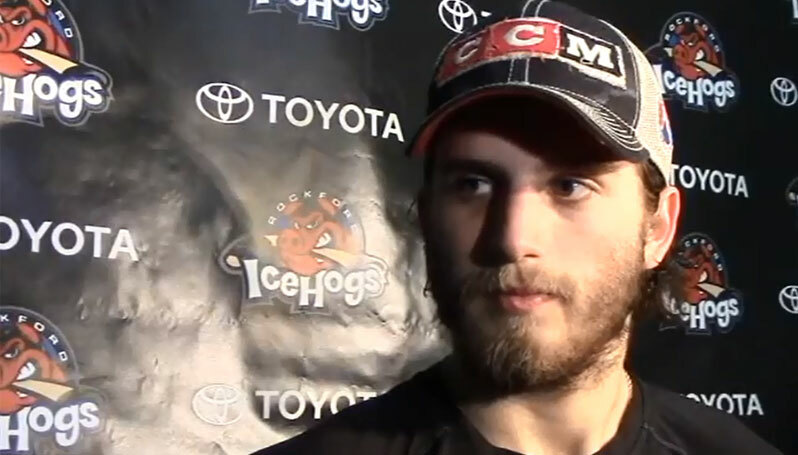 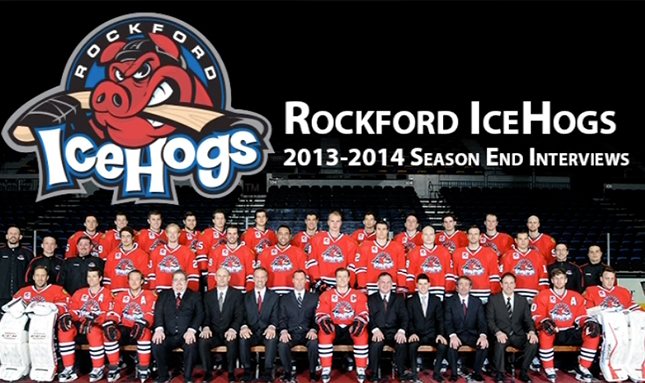 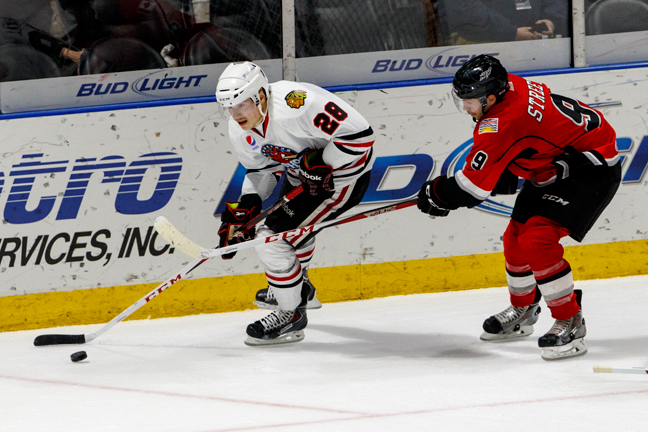 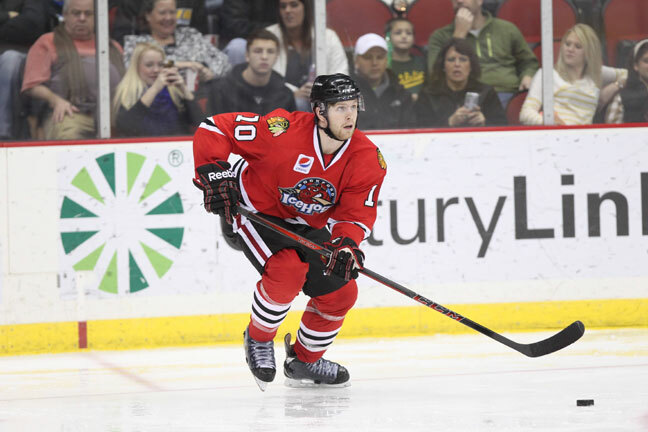 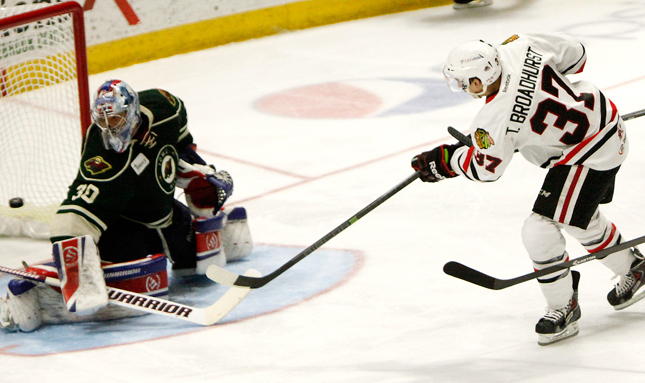 The Rockford IceHogs were doubled up by the Chicago Wolves, 4-2 on Sunday. 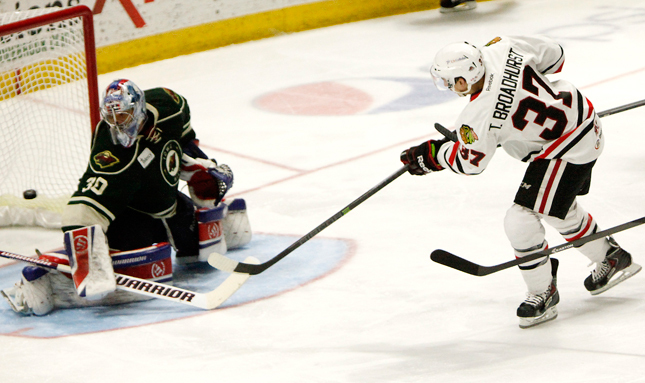 Win puts Rockford in three-way tie for eighth and final playoff spot. 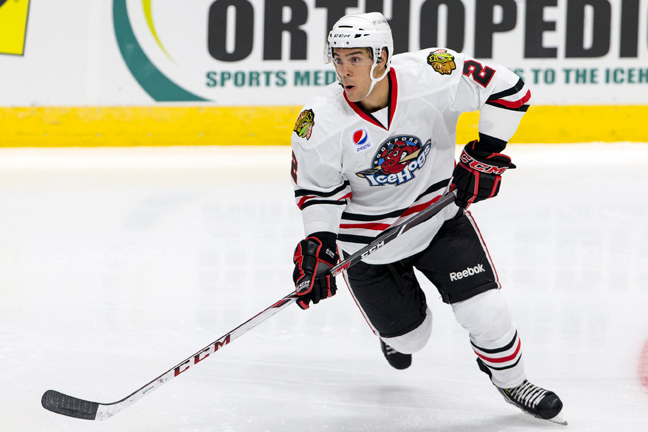 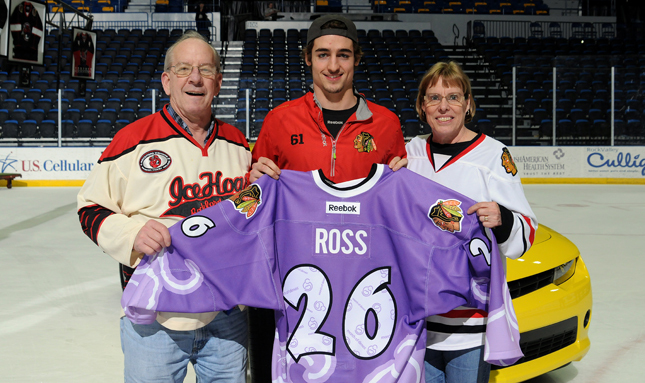 Blackhawks 2012 first round pick joins IceHogs. 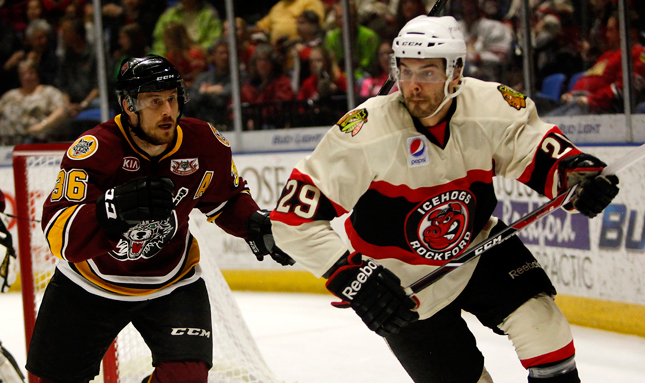 A season after getting 2nd Team honors, Adam Clendening named a 1st Team All-Star. 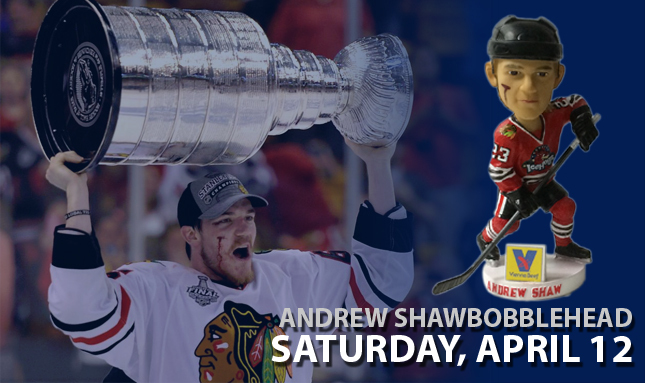 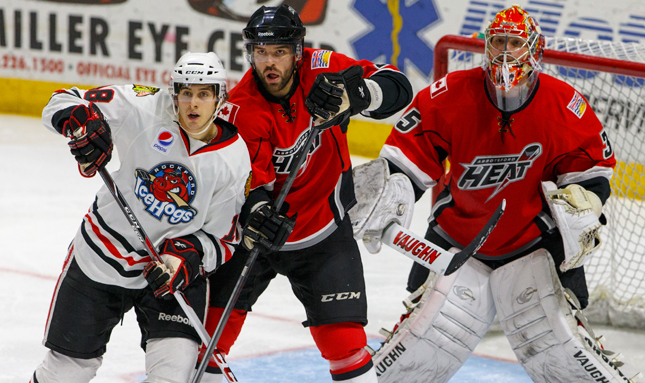 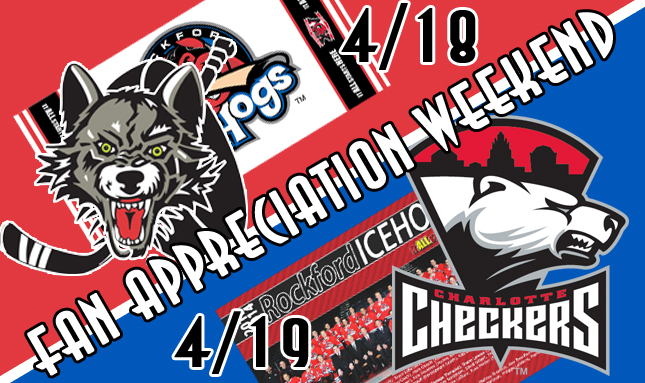 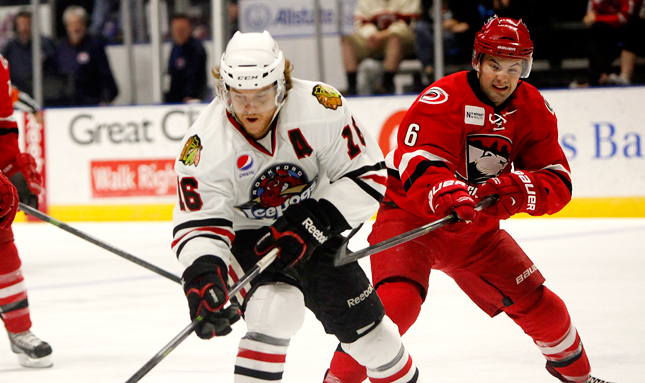 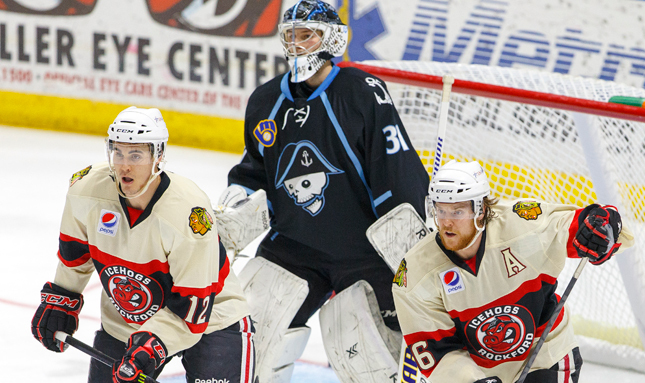 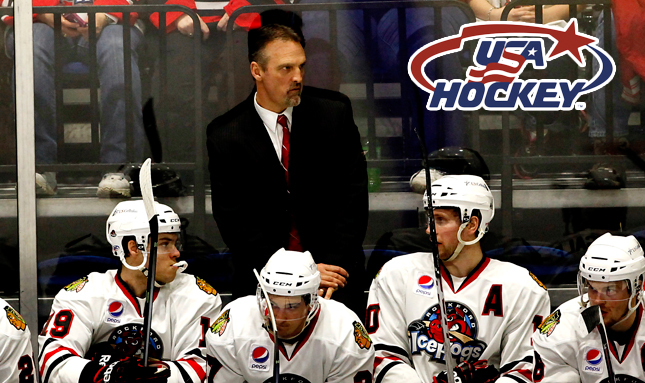 The IceHogs will play two of their final four regular season home games this weekend. 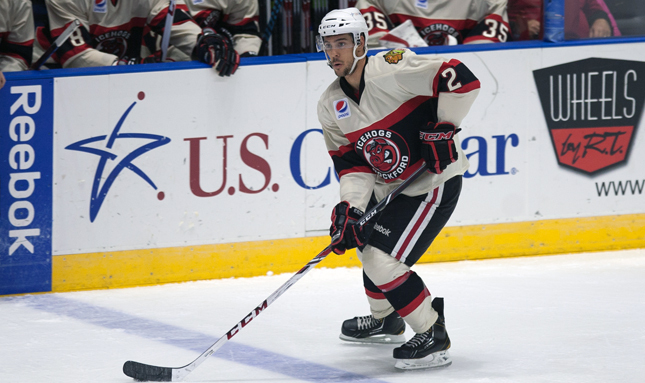 Down 2-0 midway through Tuesday's game, the IceHogs played nearly 12-straight minutes of power play hockey, but couldn't light the lamp. 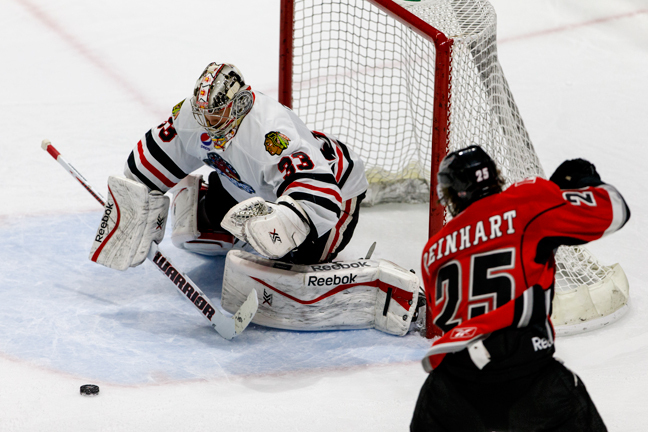 Rockford downed 5-3 after following behind 3-0 early in Abbotsford. 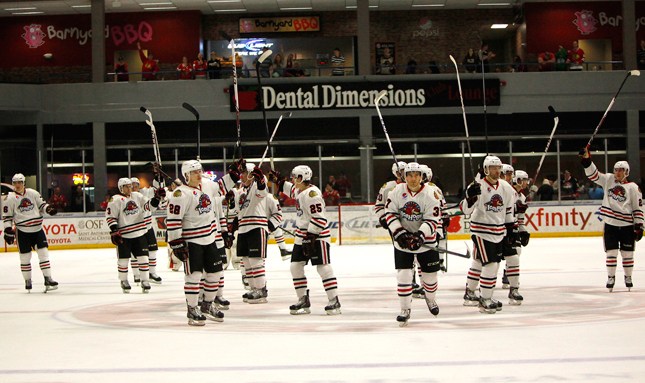 The IceHogs drop a 6-3 decision in Abbotsford to open two game set. 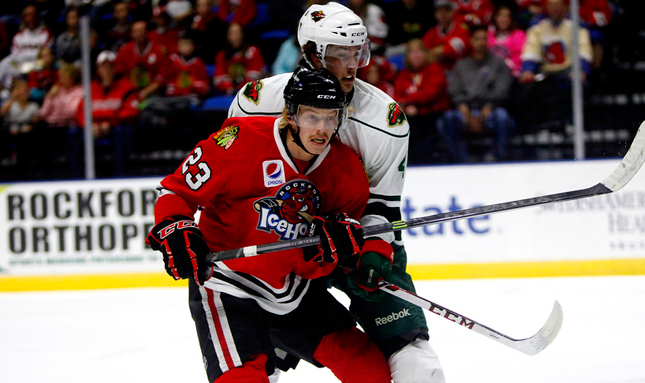 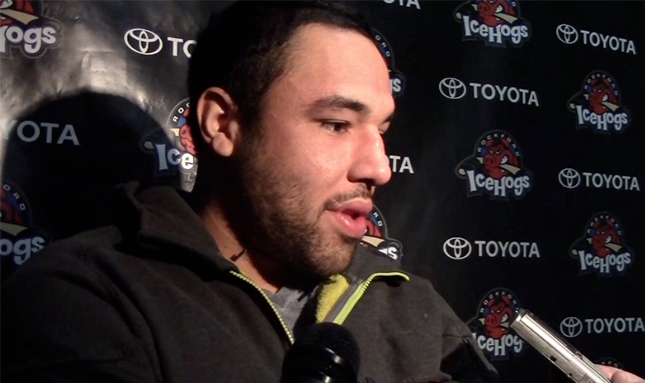 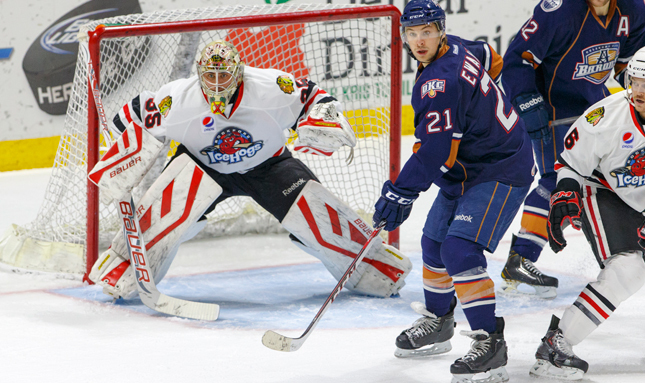 Johns joins the IceHogs while Gleason will return to Toledo. 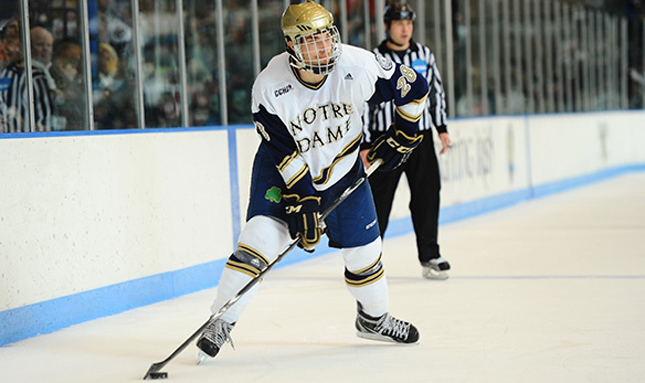 Mullane named a finalist to win league award. 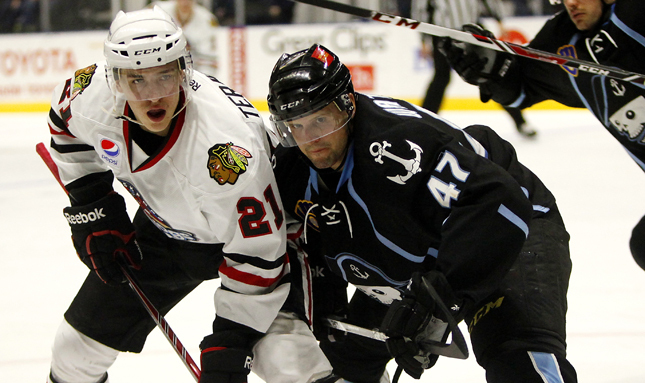 The Blackhawks have recalled Joakim Nordstrom from the IceHogs. 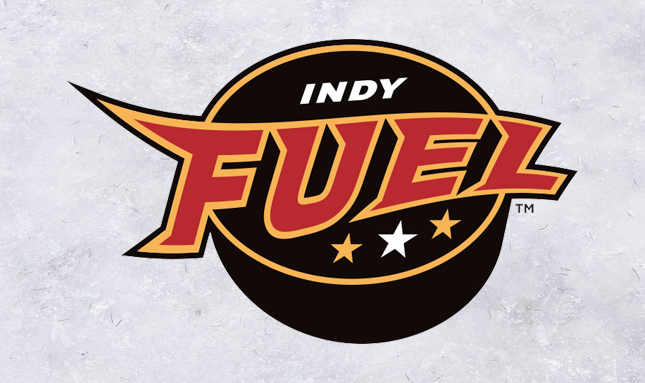 The Blackhawks have reached an ECHL affiliation agreement with the Indy Fuel.